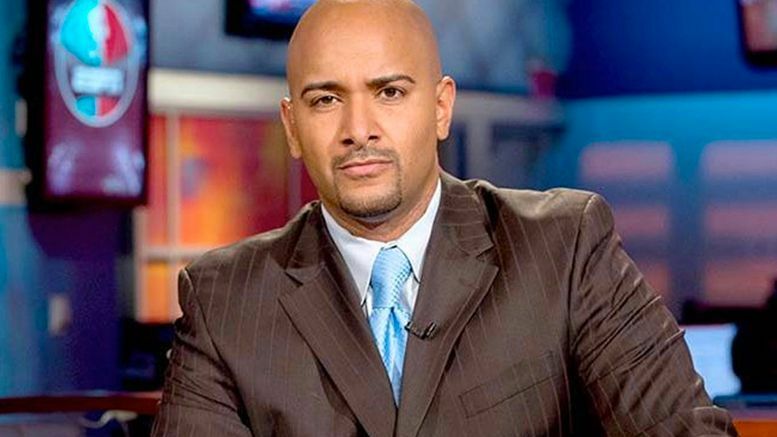 Jonathan Coachman has been named in a new lawsuit against ESPN in which an ex-employee claims he was “notorious” for sexually harassing women at the company. Former anchor Adrienne Lawrence filed a sexual harassment/discrimination lawsuit against ESPN on Sunday that accuses the company of ignoring her complaints, specifically against SportsCenter host John Buccigross — but Coachman is mentioned as well. Coachman responded on social media on Tuesday. Read his statement here.